Launched by the design house of Angel Schlesser in the year 2014. This oriental floral fragrance has a blend of bergamot, red berries, calendula, jasmine, peony, orange blossom, apple, benzoin, patchouli, vetiver, and tonka bean. 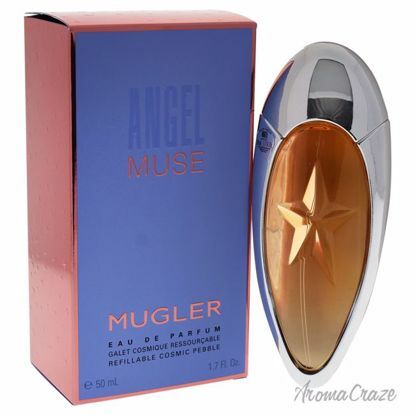 Launched by the design house of Thierry Mugler in the year of 2016. This oriental vanilla fragrance has a blend of red berries, pink pepper, hazelnut cocoa spread, vetiver, and patchouli. 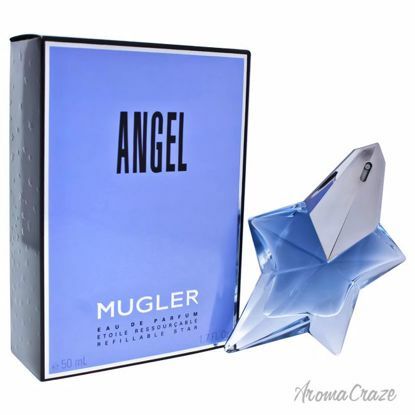 Launched by the design house of Thierry Mugler in the year 1999. This flowery fragrance has a blend of pure mandarin, honey, fresh almond, rich musk, and amber.